Sonya, the stray dog rescued after being seen on Google Maps! According to some local businessmen, Sonya had been there for years! Patrick and Jennifer started to feed her a few months ago but didn’t know what else to do, until Jennifer saw Fiona’s video and contacted Hope for Paws, this amazing organizations that helps stray, abandoned animals. They went to Sonya, isolated her, got her trust, took her to treatment and, after a while, from a beautiful stray dog she turned into a princess of the house! 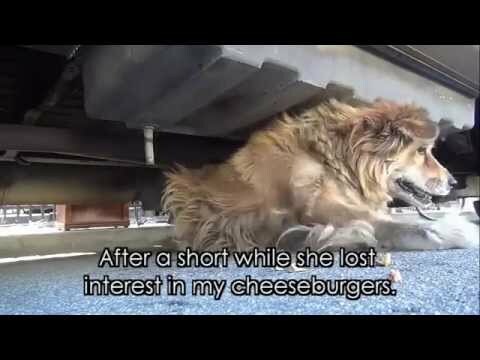 It’s always worth seeing and sharing these videos and helping Hope for Paws, that does a remarkable job!